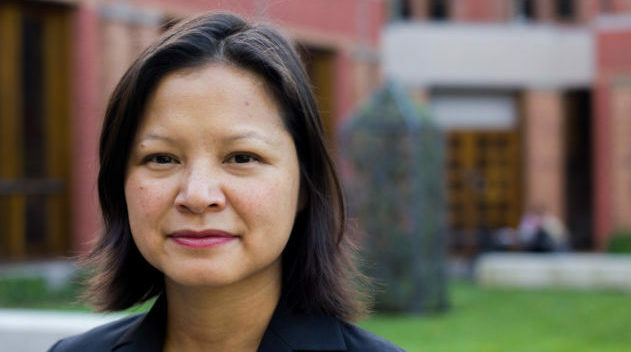 An Associate Professor of History, Tran will serve in the role beginning January 1, 2018. 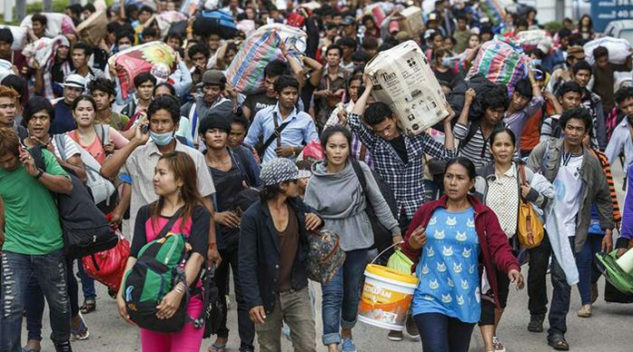 Asian Institute, UC Berkeley Center for Southeast Asia Studies and UCLA Center for Southeast Asian Studies co-host a research conference at UC Berkeley, April 27-28, 2018. The University of Toronto houses one of the strongest concentration of scholars in North America working on Southeast Asia in the social sciences and the humanities. 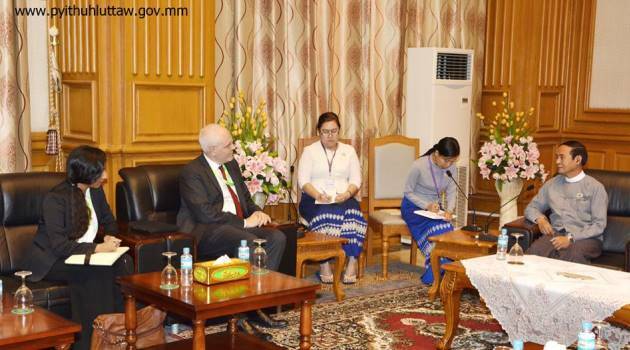 Undergraduate student Naveeda Hussain recounts what she learned during her time as a Political Intern at the Canadian Embassy in Yangon, Burma. The University of Toronto houses one of the strongest concentration of scholars in North America working on Southeast Asia in the social sciences and the humanities. The Centre for Southeast Asian Studies is comprised of scholars working and teaching on Southeast Asia at the University of Toronto. 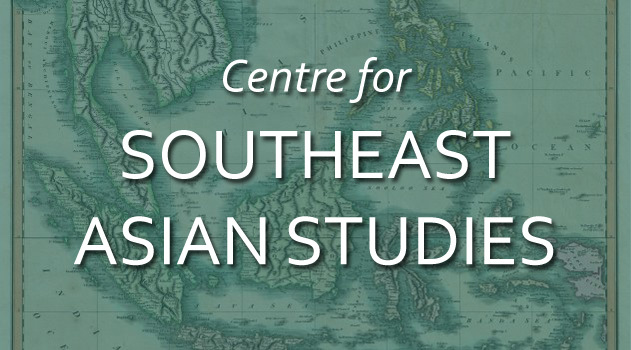 The Centre’s mandate is to provide a forum to discuss, initiate, plan, and coordinate research, teaching, and other activities relating to Southeast Asia. As a constituent unit of the Asian Institute at the Munk School of Global Affairs, the Centre seeks to complement the broader coordinating role of Asian Studies at the University of Toronto by providing a more focused attention to teaching, research, and other activities relating to Southeast Asian studies. Faculty and students affiliated with the Centre for Southeast Asian Studies are actively engaged in a number of large research projects. The Centre for Southeast Asian Studies holds an annual seminar series organized by the Asian Institute at the Munk School of Global Affairs, in addition to organizing a range of specialized conferences and workshops. The University of Toronto offers a wide range of courses related to Southeast Asia, in disciplines such as anthropology, geography and political science.